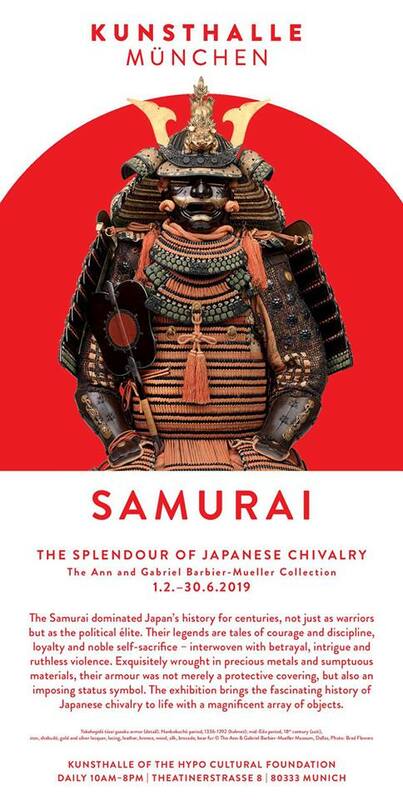 The exquisite exhibition of a world-renowned collection of remarkable Samurai armour hand in hand with one of the most famous japanese schools of swordsmanship, the Hokushin Ittō-Ryū Hyōhō. That’s a plan to work out! 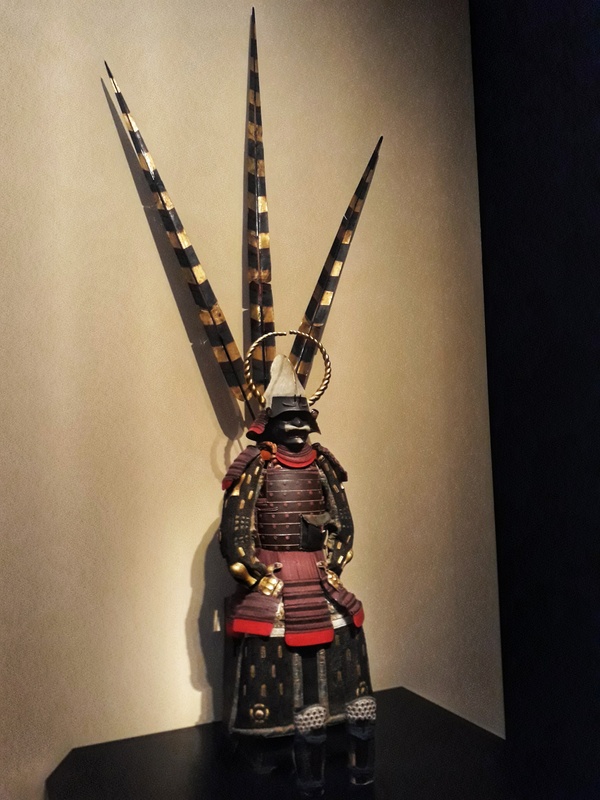 It shows the well-known „Ann and Gabriel Barbier-Mueller Collection“ of extraordinary Samurai armour. This collection is usually based in Dallas, USA. 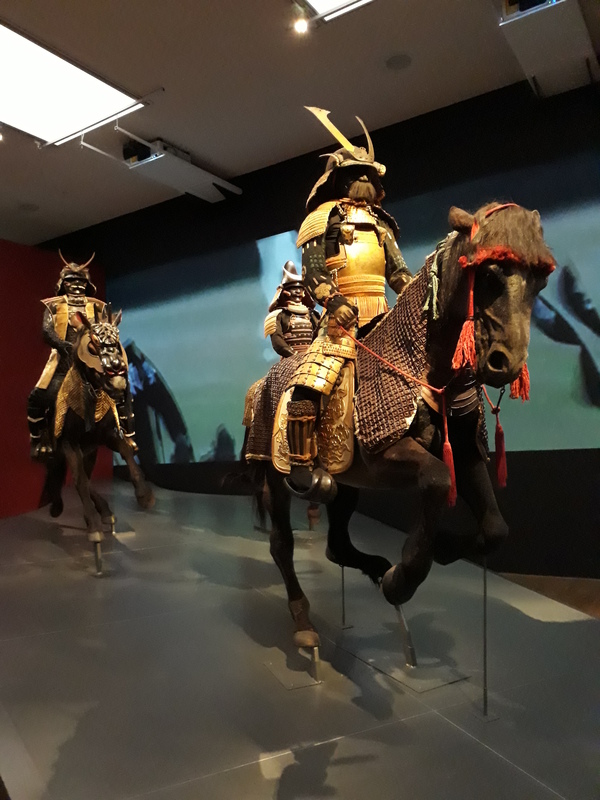 The Hokushin Ittō-Ryū Hyōhō, one of the most prestigious Ryūha of pre-modern Japan, was specifically chosen as an official partner for the Kunsthalle Munich. Of course, this is a great honour for us. 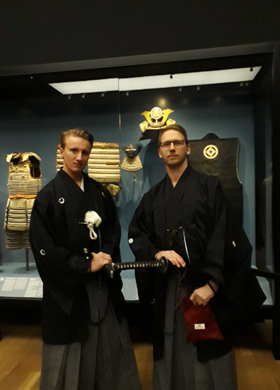 We are convinced that within this professional setting, an interested audience will be able to witness and enjoy the cultural wealth as well as the traditional techniques and strategies of genuine classical japanese arts of warfare. To my knowledge, this is the first time ever that a major and renowned museum got into such a close collaboration with an authentic school of Koryū Bujutsu. It was possible to convince the persons in charge at the Kunsthalle Munich that our contribution will generate an added value to the exhibition. The contact with Kunsthalle Munich was established by the japanese consul general Mr Kimura Tetsuya, who recommended Ōtsuka-Sōke as an expert, consultant and historian to the museum. Kimura-san was a guest of honour at several official events at the Chiba-Dōjō and a fruitful cooperation was established with him and the consulate general. We expect that the rich culture and tradition of classical japanese schools of warfare may move out of the shadow of the popular, modern japanese martial arts. 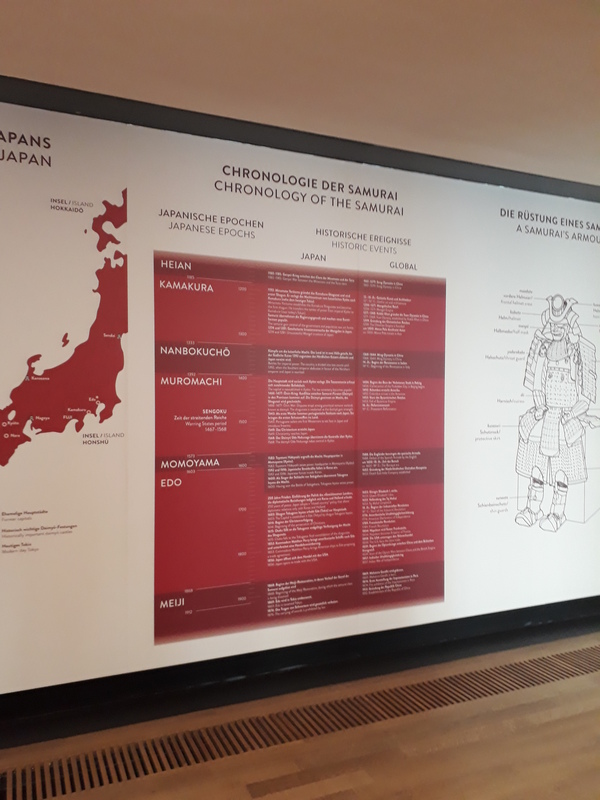 Our ryūha will participate in different events and the seventh sōke, Ōtsuka Ryūnosuke, will be holding lectures and guided tours through the exihibition (in german, japanese and english). There are scheduled as well a few special tours in combination with a seminar at the Chiba-Dōjō in order for participants to learn more about Koryū-Bujutsu and experience them at first hand. 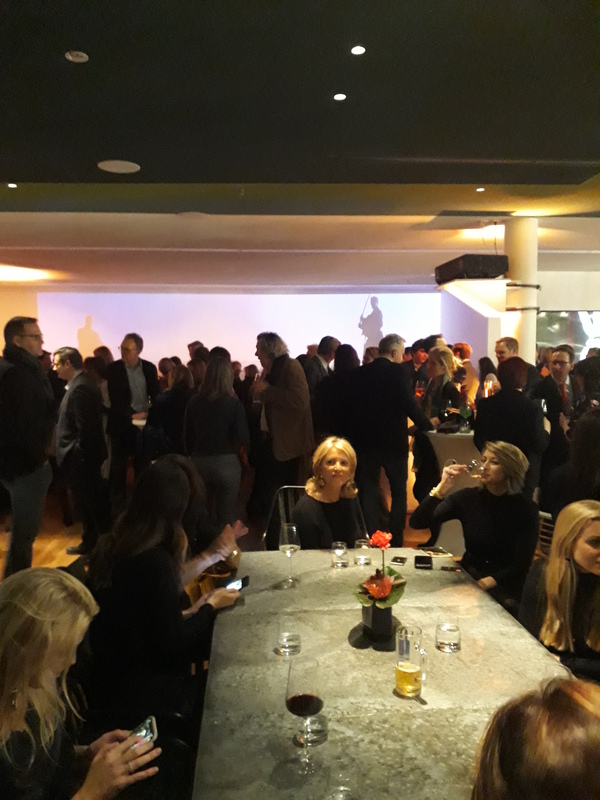 On Wednesday evening, January 30, 2019 was the exclusive preview by invitation only. The Hokushin Ittō-Ryū Hyōhō was represented by the seventh Sōke Ōtsuka Ryūnosuke Masatomo, Olah Tamas-sensei, Kaichō of the Hungary Shibu and yours truly. 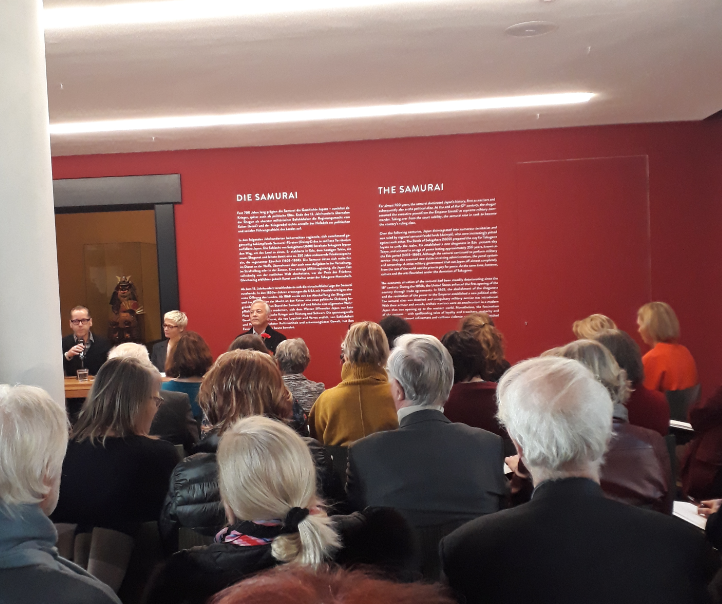 Dr. Roger Diederen, Director of the Kunsthalle Munich, inaugurated the function and introduced the curator of the exhibition, Ms Dr. Nerina Santorius and Mr Gabriel Barbier-Mueller, the owner of the collection. 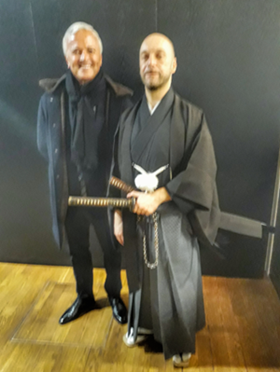 We were able to get to know Dr. Santorius and other staff of Kunsthalle Munich beforehand as they were guests of honour at the Kagami-Biraki which was held beginning January at the Chiba-Dōjō. Jessica Liu Beasley, curator of the collection in Dallas, did a fantastic guided tour through the exhibition and was pointing out many important aspects of the pieces on display. It was indeed a pleasure to converse with the invited guests about different aspects of classical japanese martial arts, japanese culture and language. Much attention was given to our remarks and people showed an honest interest in the topics. On the following day, the exhibition was officially opened with the vernissage. Over 1500 guests were present! The collection itself is certainly curated superbly! The exhibits are all of excellent quality and the team of Kunsthalle Munich did outstanding work to give all the pieces enough space in order for them to stand out. The illumination of all the rooms is subdued but still it’s possible to spot all the small details. Indeed exhibition planning at the highest level possible! It will be exciting to see how the exposition and the accompanying program will come across in the next five months. In our view it is of course very pleasant that the combined museum tours with the subsequent seminars at the Chiba-Dōjō are almost booked out already. But there is a good chance that additional dates will be offered. 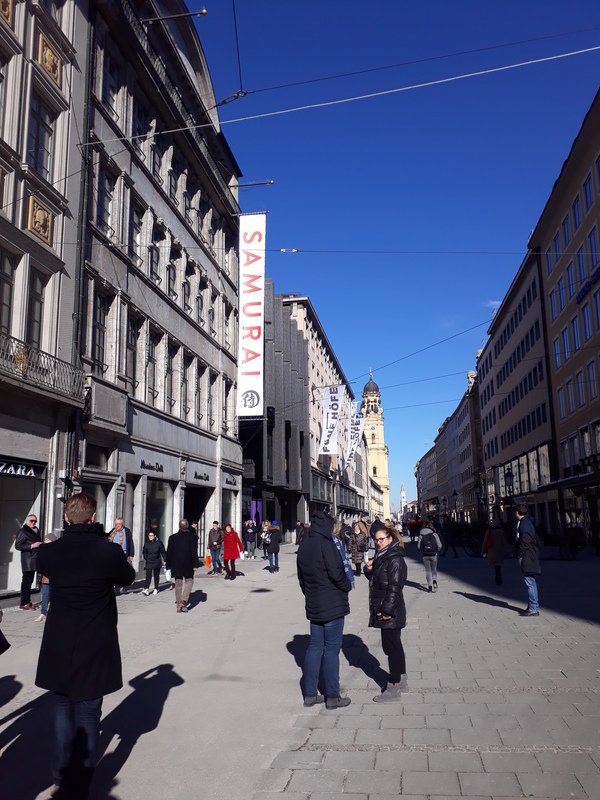 On that note, I can only encourage all readers sincerely to visit the exhibition „SAMURAI / THE SPLENDOUR OF JAPANESE CHIVALRY“ Munich. Who knows, we may even come across there! And don’t miss out on the catalog! That’s one hell of beast, content-wise as well as in weight!